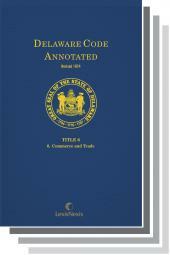 Fully annotated with notes from the Delaware Revisors of Statute, amendment notes, listings of relevant law review articles, court case annotations for state and federal cases arising in Delaware, and cross-references to other Delaware statutes, court rules and the Delaware Administrative Code. 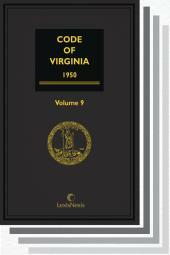 Covers Title 29 State Government (Chapters 61  111). 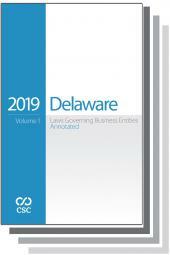 Includes: General provisions of state government organization; General Assembly composition and operation; information regarding the executive branch and agencies, as well as both constitutional and non-constitutional offices and agencies.